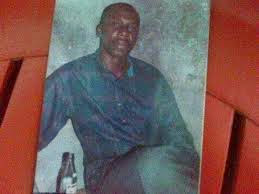 Mavin Records' boss Don Jazzy loves cars.Peep his fleets of expensive cars in his garage.Yes he resides in Nicon Town. 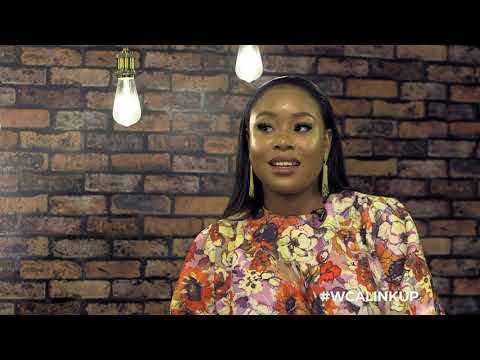 Black Cadillac Escalade ($70,000-N11,200,000) with his name on the number plate. 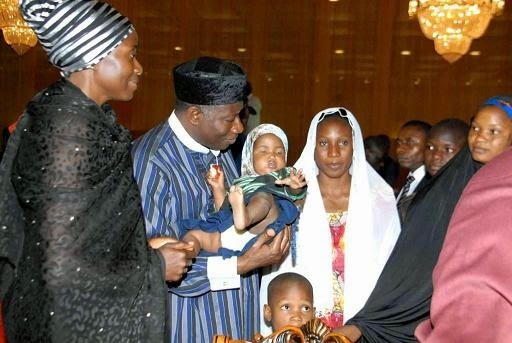 Range Rover Sports ($60,000- N9,600,000). 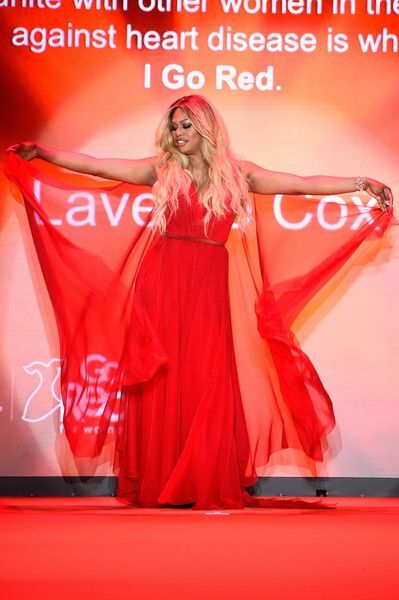 Laverne Cox of "Orange Is The New Black" looks fierce in this Donna Karan dress. 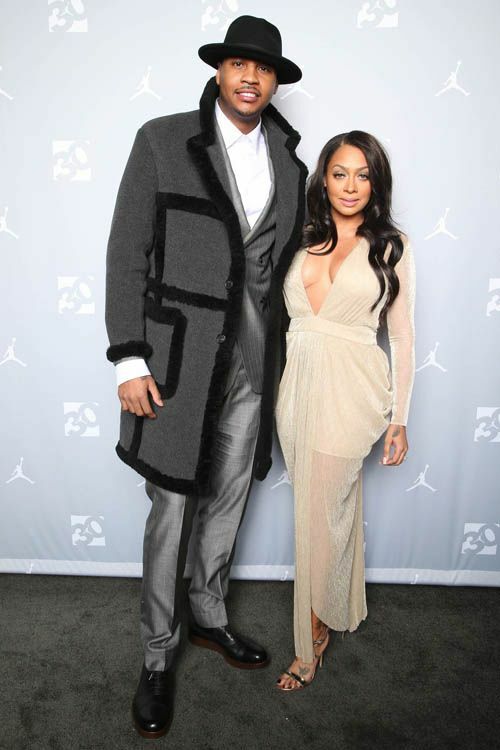 Michael Jordan hosted an all star event to celebrate Jordan Brand’s 30th Anniversary for All-Star Weekend. 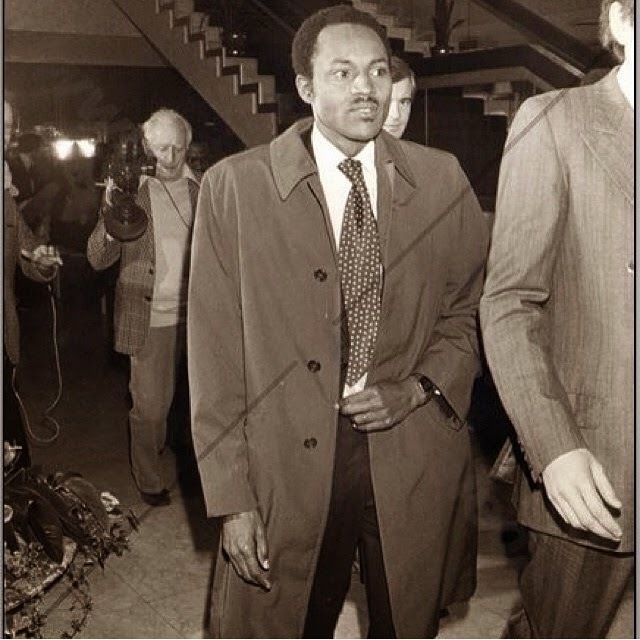 He hit the carpet with Yvette Prieto. Nicki Minaj looks glam in her black dress. 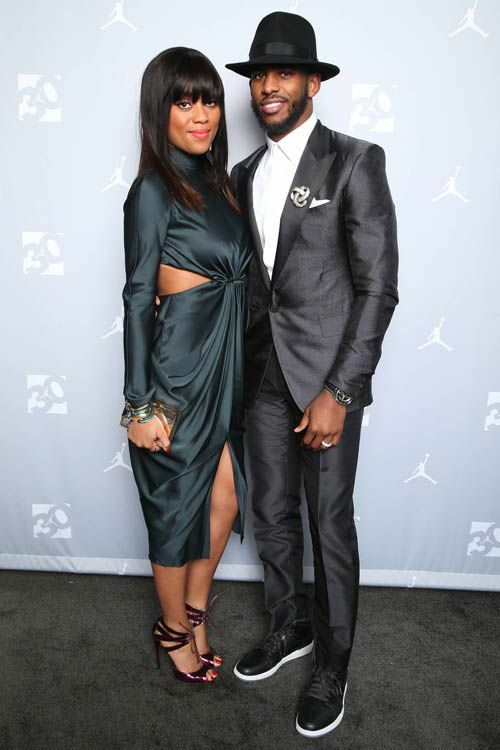 L.A. Clippers Chris Paul and his wife Jada were stylish on the carpet. And Nicki Minaj showed off her totally see-though Alexander Wang look for the Alexander Wang Fashion Mercedes-Benz Fashion Week Fall 2015 Show at Pier 94 in NYC Saturday. 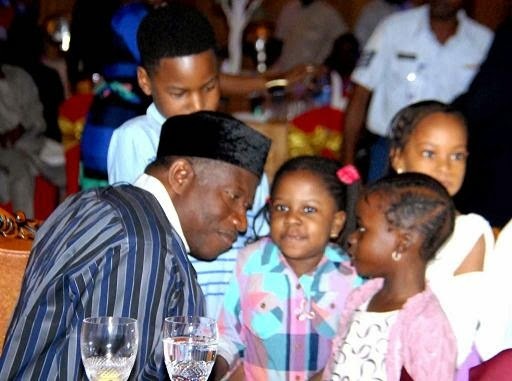 President Goodluck Jonathan today hosted a Valentines' Day dinner with wives and children of soldiers who died fighting Boko Haram. 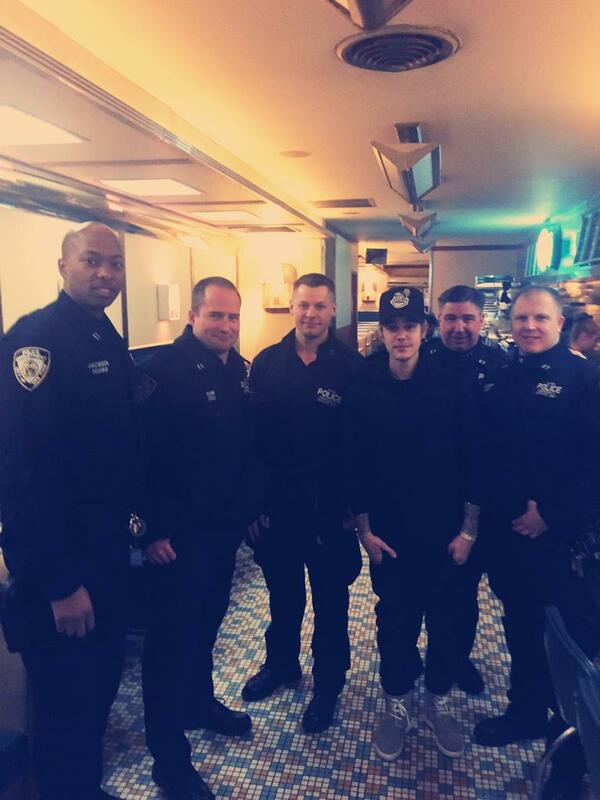 Justin Bieber and cops who are not there to arrest him at the Comfort Diner in Manhattan noticed a group of New York's Finest officers eating dinner alongside him. He decided to pay for their tab...Nice One which TMZ reports came out to around $200, and the cops took a photo the the star to show to their families. 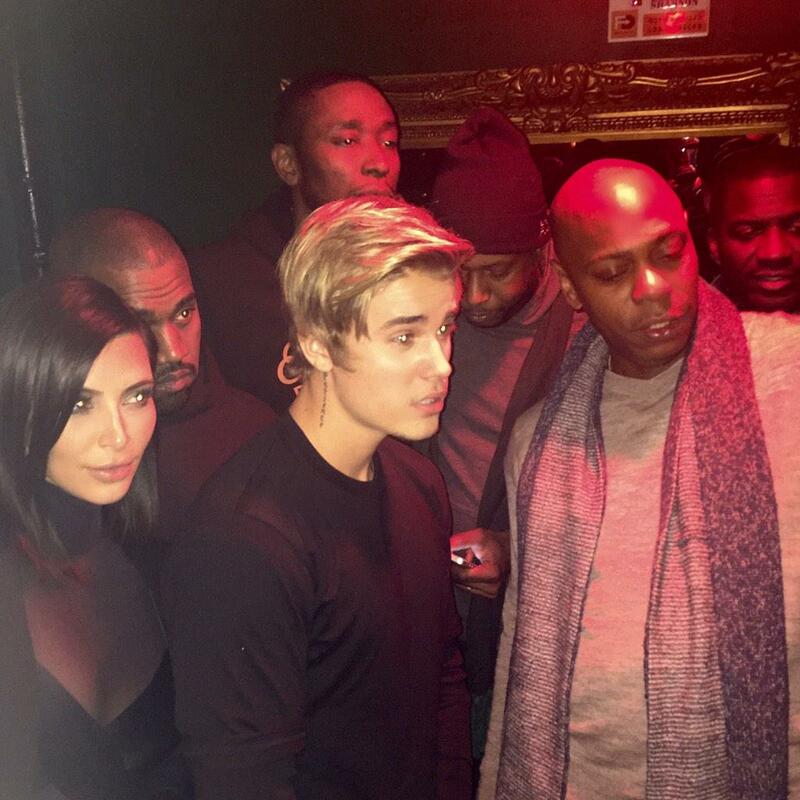 Kim revealed she spent Valentine's Day with Bieber, who joined the Wests at an event with Dave Chapelle. 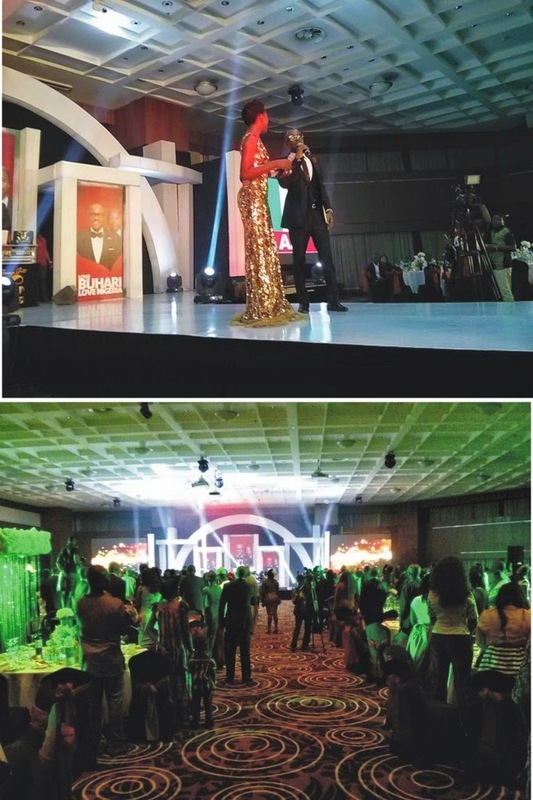 Entertainers campaigned for All Progressives Congress (APC), Lagos state governorship candidate, Akinwunmi Ambode. 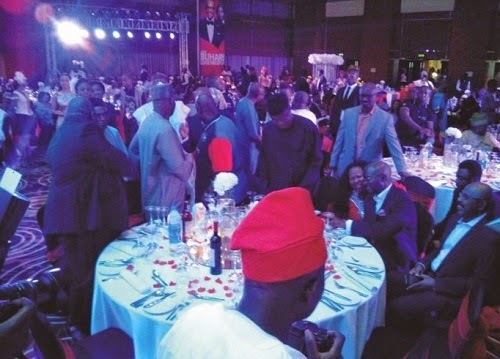 The governor of Lagos hosted a Valentine's Day dinner in honour of presidential candidate of the All Progressives Congress, Muhammadu Buhari,on 14/02/15. 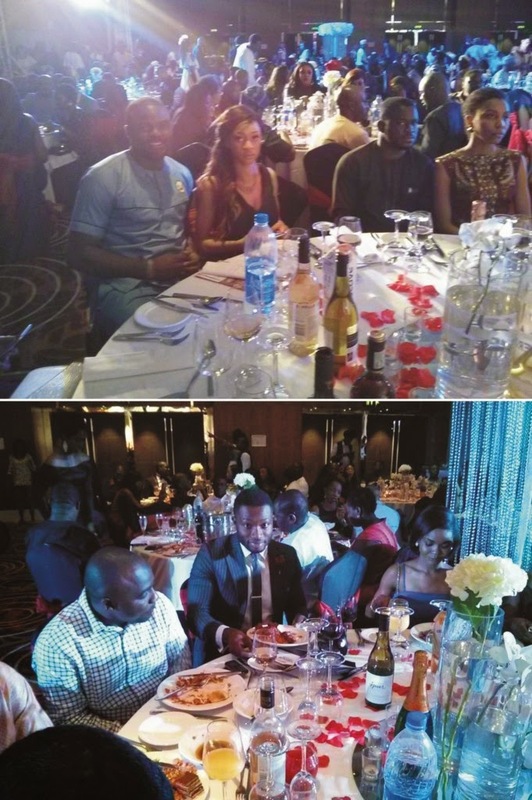 The event held at the Intercontinental Hotel, and was hosted by comedian, Julius Agwu.